Although there is no formal tardigradological society that would be responsible for organising periodical meetings, international conferences dedicated exclusively to tardigrades are held regularly. So far, there have been twelve tardigrade Symposia, each organised by different volunteering tardigradologists. However, some countries have been more active than others: there were four Symposia in Italy, three in the USA, two in Germany and in Denmark, and one in Poland and the UK. On average, Symposia are held every three years. The first Symposium was held in Italy in 1974, the last in Denmark, in 2018, and the next one will take place in Poland, in 2021. The XVI Symposium has been planned to be held in Japan, in 2024. Each congress is an extremely important event in our little tardigrade world. The Symposia are rare occasions to meet in one place almost all tardigradologists, who normally are scattered all over the globe. Below you will find the full list of all International Symposia on Tardigrada as well as a map with the Symposia locations. In order to view detailed information on a particular Symposium, please use the list below or the left side menu. Currently, full information is available for ten of the thirteen Symposia (II and V-XIII), but we'll be subsequently adding the missing sections (i.e. I and III-IV). If you'd like to share photos from any of the Symposia, please email us. 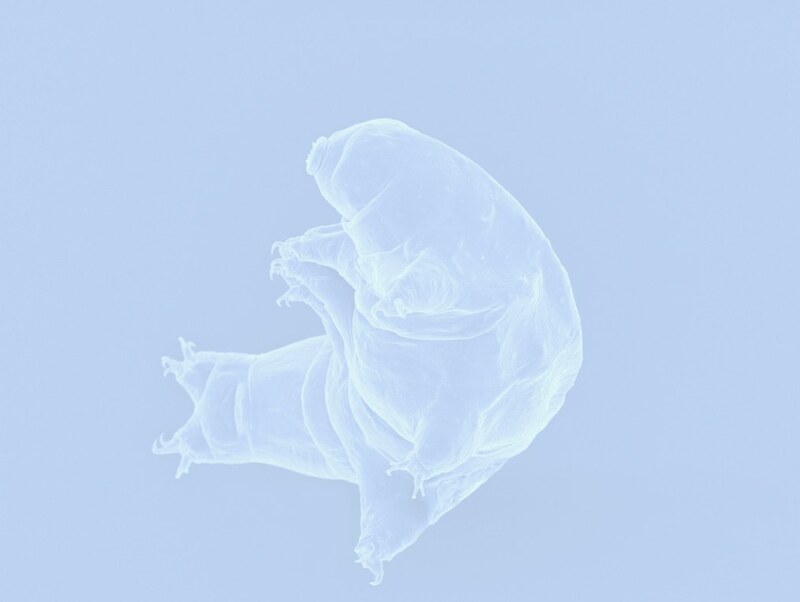 We are very grateful to the organisers and participants of tardigrade Symposia for providing information and materials for this section of the Tardigrada Newsletter. World Map from Wikipedia. Squares represent cities in which Symposia were held (yellow = one time, red = two times).